Hey, someone has landed on my article. It’s you, so finally, you have decided to design an email newsletter or someone must have suggested you implement in your business. 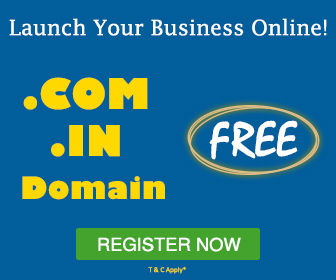 Or is that you have come across with newsletter sign – up forms on every website that you visit?. 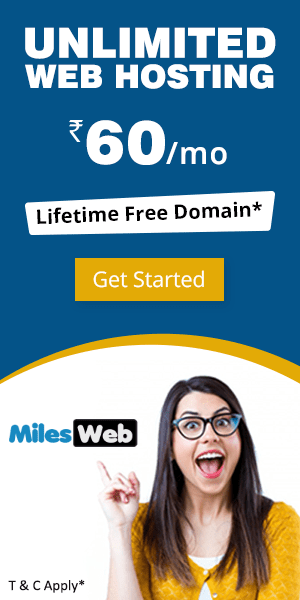 Almost every website you visit will ask you for the email address. This is because running a newsletter is a smart move for several reasons. The email newsletter will help you to increase brand awareness, boost user engagement and generate sales. Designing and sending newsletters isn’t a difficult or time-consuming task and so, it becomes more interesting. You only need a content writer and web designer to prepare a newsletter. You will ask how these two can help to prepare a newsletter. 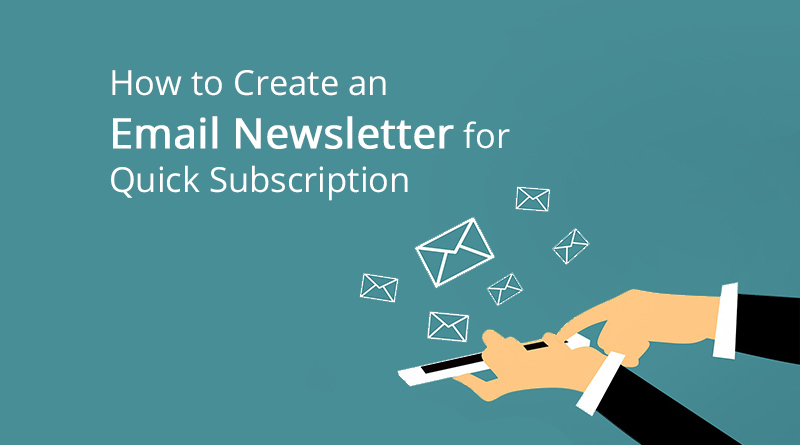 Well, let’s take a look at how you can create an email newsletter. You must be aware of newsletters. They’ve become popular on the internet and I am pretty sure that your inbox must be full of newsletters. The reason behind their popularity is that newsletters are the best way to communicate with the user directly in form of an email. Moreover, mobile usage is drastically increasing and it has become easy for people to check their emails on their phone. You can promote anything through newsletter either it can be news or products/services, etc. In short, you get complete freedom in designing part of the newsletter and can relate it to your business. These newsletters are specially designed for our “MilesWeb Blogging Mela Contest 2019” that is organized for all bloggers. Looking at these newsletters, you can say that collaboration of content and design is done perfectly. The newsletter helps people to know about your brand, you can use it to highlight your products or content. In short, you help your audience to know every detail happening about your brand. It is a direct medium that you can use to connect with your audience in a short span of time. The only thing you need to do is target right audience while sending a newsletter. Further, you have existing customers’ data that makes it easy to connect and so, you can expect the immediate response. It’s your decision what you want to include in your newsletter. Either, it can be informative or promotional content because your existing audience is ready to hear everything from you. The ultimate aim of the newsletter is to create awareness among the audience. So, you have the chance to increase awareness through newsletter by introducing a new offer and latest updates. This can expand your reach and the conversion is more likely to increase. Also Read: Do You Know the Types of Email Bounces? Every firm aims to provide value to its existing clients and readers through the newsletter. This motivates its audience and keeps them up-to-date with the latest happenings in the firm. The newsletter is the best source that creates awareness of the business, without investing more time and money on marketing. This type of promotional strategy is beneficial to all parties. If you are continuously using newsletter then you will establish yourself as a knowledgeable medium to the audience in your niche. I assume that after doing a lot of research on the newsletter. Now, you know your requirement and it’s time to implement all the tricks that you have understood till now. 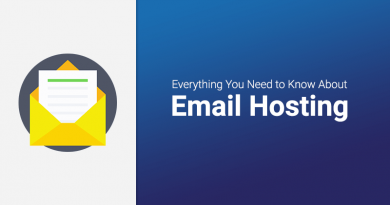 Most of the people who are new to the newsletter are having the perception that the newsletter is all about manually sending hundreds or thousands of emails from personal mail id. But that is not the case. There are hundreds of tools available online that make our work easy. 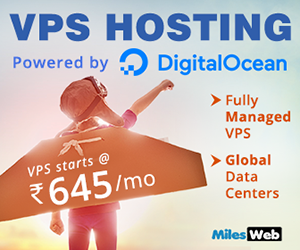 Likewise, if you are using WordPress then you can download best plugins like MailChimp, MailPoet, OptinMonster, SumoMe, etc. 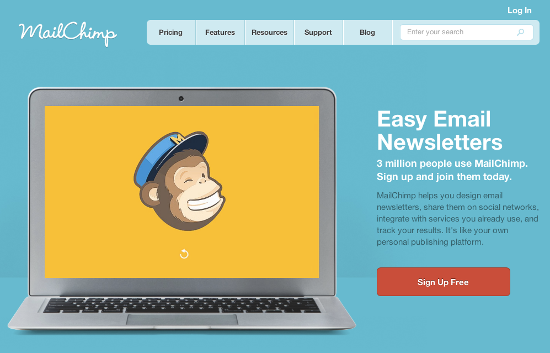 MailChimp is the most popular tool that is used by everyone. Step 2: Set up your list. Step 3: Customize your signup form. Step 4: Design a campaign. Enter a campaign name and select the list. In recipients’ step of campaign builder, select a list from the drop-down menu and click Next. On the step process, add your Email Subject, Preview Text, From Name and From Email Address. Include tracking tools, connect social media and configure advanced settings from the given alternatives. After filling all the necessary details you will redirect on the confirmation page. You need to make sure that all details are filled correctly before sending the email. You can also schedule the campaign or send it immediately depending on your demand. Creating a campaign in MailChimp is a challenging job and interesting too, as they offer multiple customization alternatives. So, what are you waiting for? 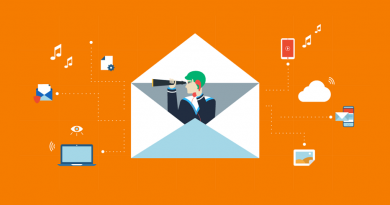 Start implementing newsletter and take plenty of advantage for your business. 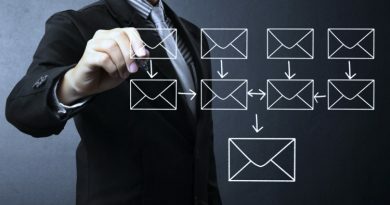 Email marketing is an old technique that is used by every business to communicate with their audience. 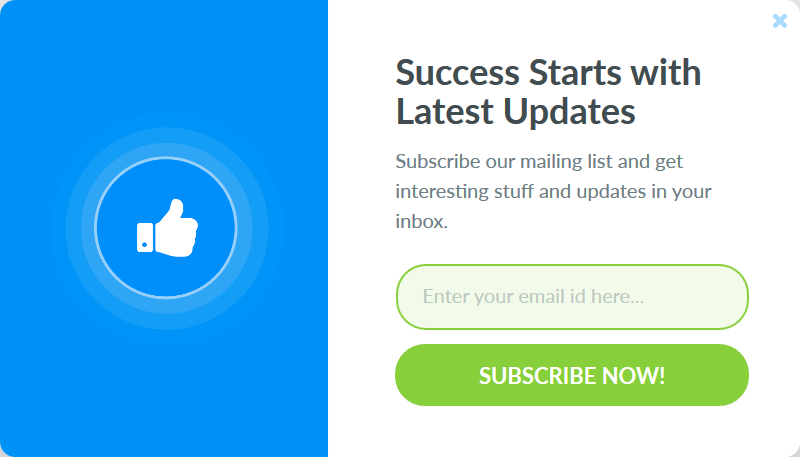 If you are effectively using newsletter then you are on the way towards success. However, the user always engages at least one subscription, if it’s well written with all necessary points.